The links below lead to more detailed listings and to Acrobat Format (PDF) files containing the papers. 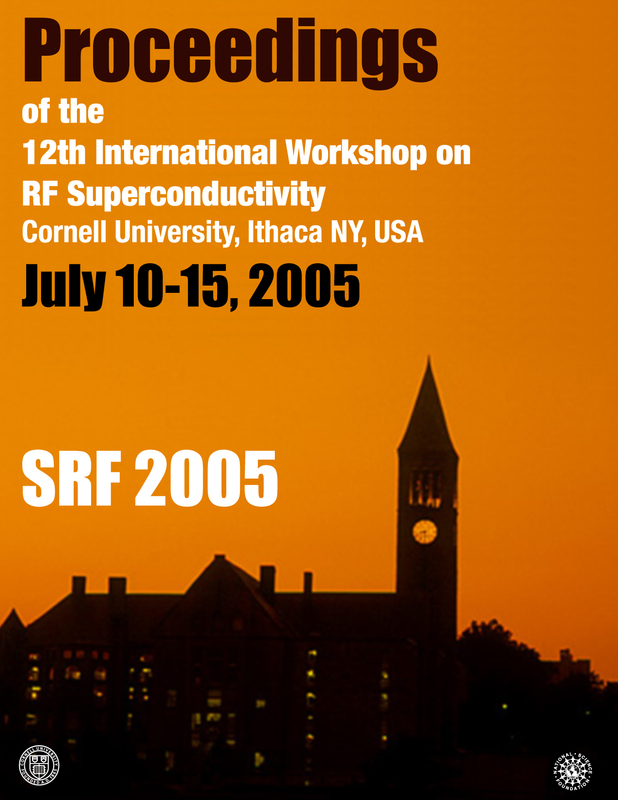 Copyright © 2007 by LEPP, Cornell University. All rights reserved. No part of this publication may be reproduced, stored in a retrieval system or transmitted in any form or by any means, electronic, mechanical, photocopying, recording or otherwise, without the written permission of LEPP, except as stated below. Single photocopies of single articles may be made for private study or research. Illustrations and short extracts from the text of individual contributions may be copied provided that the source is acknowledged and the permission of LEPP is obtained.